Facebook recently announced a rather unexpected feature Facebook Helps You Fight Your Social Media Addiction Facebook Helps You Fight Your Social Media Addiction Facebook is trying to help social media addicts by launching tools designed to help you manage your Facebook and Instagram addiction. Read More : the social network giant is making it easier to keep track of how much time you’re spending on Facebook and Instagram. 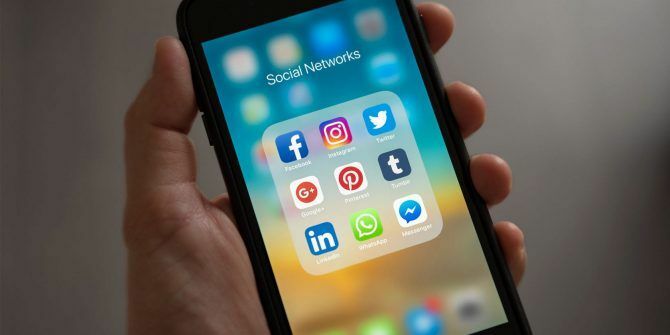 If Facebook’s recent measures just aren’t enough, there are plenty of apps out there that can help you fight your smartphone addiction Cut Back on Smartphone Usage With These 7 Apps Cut Back on Smartphone Usage With These 7 Apps Sick of constantly wasting your time on your phone? There are ways to fix that. Read More , and encourage you to spend less time staring at a screen. If you find that you’re spending way too much time on social media, be sure to check out this article on what happens when you quit social media for good.